Land for sale in Bang Saray. 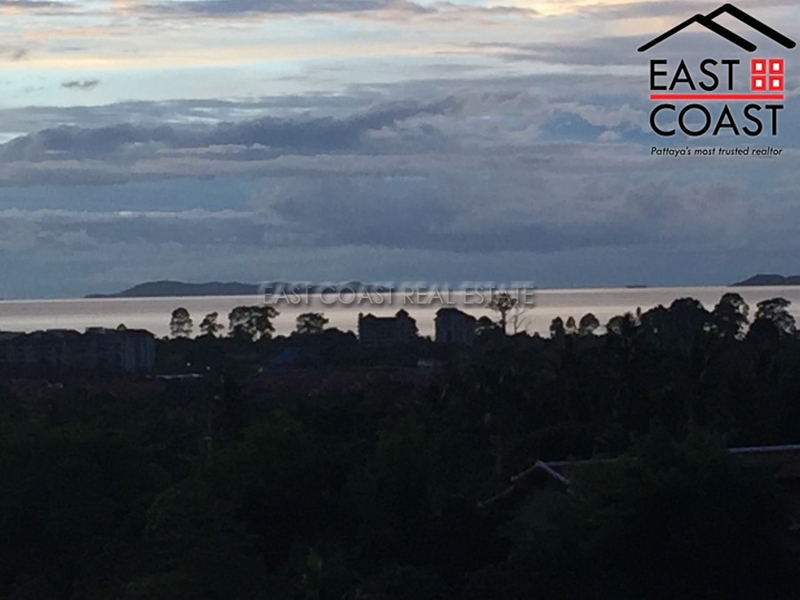 This is a 2 Rai parcel of land offered for sale in a countryside area of Bang Saray along the South coastline. Access to the plot is by new cement road, and the government electric is already in place. From this land plot you get some nice views of the Silverlake mountains. From here you are just 3kms away from the tranquil Bang Saray Beach which is very quiet and picturesque, and an easy drive into Pattaya can be between 20-25 minutes by car. There is a local Tesco Lotus hypermarket, and many attractions such as Silverlake vineyard, 2 x Waterparks, Nong Nooch gardens and a 36 hole golf course. The land is offered for sale in Thai company name.